A FAMOUS TURKISH actor has once more broken records with the release of his latest movie, seeing over 923 000 moviegoers watching the hit. The movie, by famous Turkish actor and director Yılmaz Erdoğan is called Organize İşler-Sazan Sarmalı (Organized Works-Spiral of Carp) and was released on February 1 but saw thousands watching it in its first three days of release. According to a report by Habertürk, with Organized Works-Spiral of Carp, Yılmaz Erdoğan essentially recorded a new record, replacing a previous one by him. Written and directed by Erdoğan, who is also a lead actor in the movie, the movie reportedly broke opening records as compared with his other eight movies released in the past. Before the movie was released, there was a controversy that delayed it. The controversy was around the ‘campaigned ticket application’ problem, known as the popcorn discount. Mars Entertainment, the controllers of the biggest slice of Turkey’s film distribution and exhibition market, planned to sell tickets with popcorn and soda. The cost of the popcorn and soda will come from the ticket price as part of the package. But a disagreement emerged between producers and movie house operators, The Beşiktaş Cultural Center (BKM). This resulted in the release of the movie being postponed from the original date of January 1, 2019. Following the new law, ‘Evaluation and Classification of Cinema Films,’ which abolishes the campaigned ticket application, signed by President Recep Tayyip Erdoğan, BKM decided to release Organized Works-Spiral of Carp. 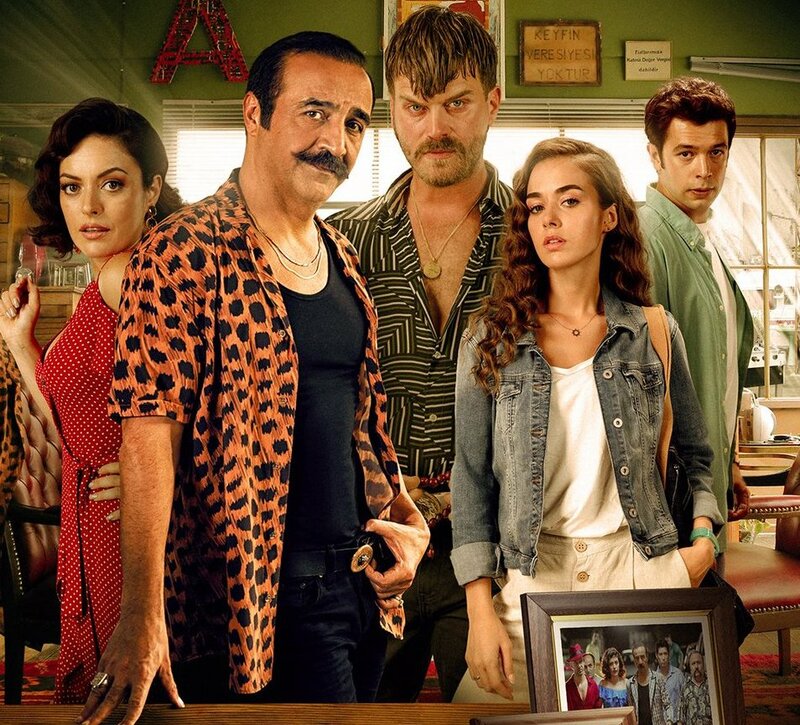 The leading actors of the Organized Works-Spiral of Carp are Yılmaz Erdoğan, Kıvanç Tatlıtuğ, Ezgi Mola, Ersin Korkut Rıza Kocaoğlu.